The Cincinnati Enquirer has recognized 100 Companies and Organizations in Cincinnati as Top Workplaces 2015. These companies have been recognized as Top Workplaces based solely on surveys about the workplace completed by their employees. Top Workplaces are not only better places to work but are more likely to be successful than peer organizations. 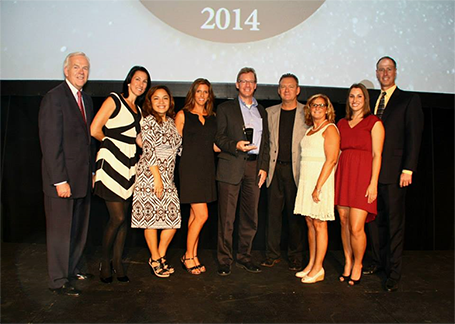 On August 26, 2014, Perfection was awarded a Runner-Up in the University of Cincinnati’s Goering Center Family and Private Business awards banquet. The Goering Center is a group of family and private businesses across our region. 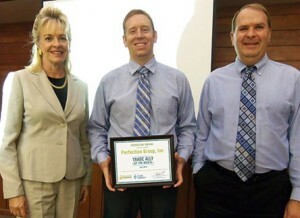 There were over 700 people in attendance and over 550 award nominations. We were one of 75 finalists and one of only 18 award winners. 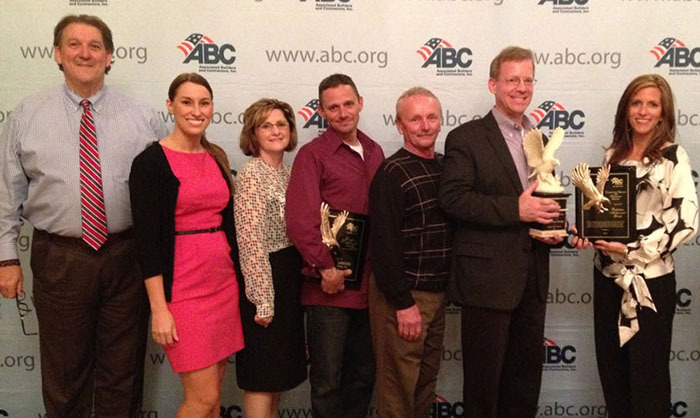 We were awarded Runner-Up for family businesses over 51 years old. We are proud to be recognized in front of so many highly reputable companies in our area. This is a great accomplishment. We would like to thank all our associates for making Perfection a great place to work. The Business Courier named the winners of its 2013 Best Places to Work competition at a pep rally-style reception on November 14, 2013 at the Duke Energy Convention Center in downtown Cincinnati. 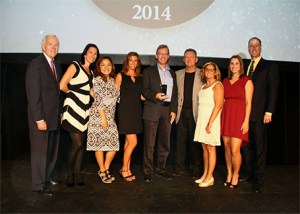 Continue reading Perfection wins the Cincinnati Business Courier’s Best Places to Work! 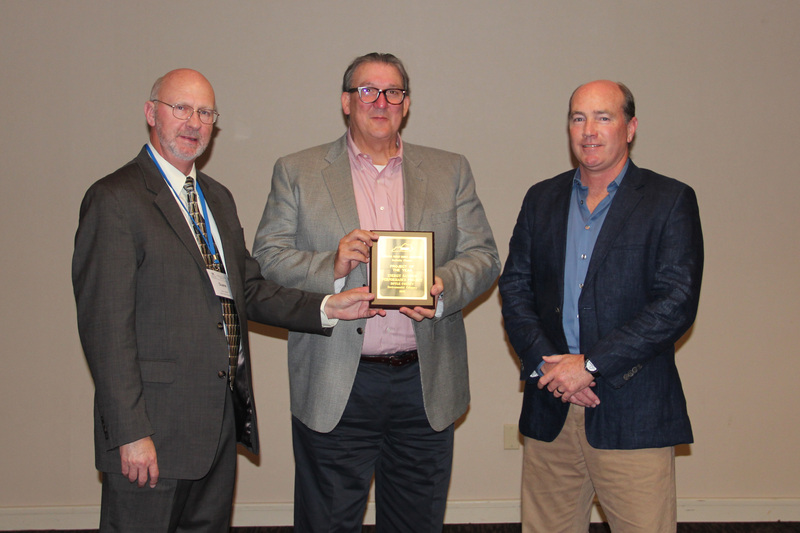 The Ohio Valley Chapter of Associated Builders and Contractors (OVABC) has announced that Bill Carrier, from Cincinnati-based Perfection Mechanical Group has been named Craft Professional of the Year. 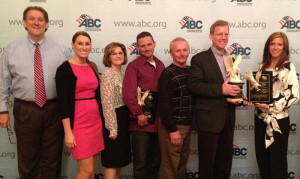 Mr. Carrier is now eligible to complete for ABC National Craft Champion. “Ohio Valley ABC is extremely proud to recognize Billy Carrier for his hard work and dedication to the construction industry. 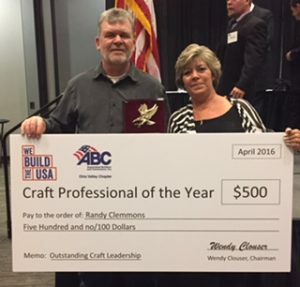 Over his 22 years of work at Perfection Group, he has dedicated himself to training and continuous improvement in his craft and a safe working environment for his co-workers” said John Morris, President of Ohio Valley Associated Builders and Contractors. Billy Carrier has been in the construction industry and working for Perfection Mechanical for 22 years. He is safety and welding certified in many techniques working with over 40 different types of pipe while also being documented to operate life equipment. He holds CPR and First Aid certification as well. Billy developed the welding training program at Perfection for new hired and operated as a mentor to employees in the field. On May 17, 2012 Perfection Group was awarded the Achievement Award by the Hamilton Safety Council for their efforts in improving safety performance by 25% . We would like to not only thank our associates for working safely but congratulate them for this award.